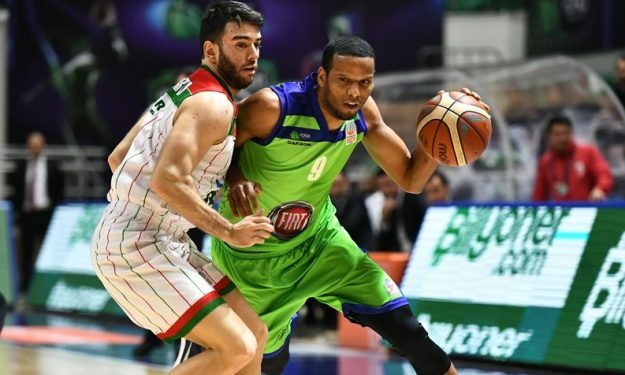 Sammy Mejia found the groove and put on a fiery performance in Tofas’ win against Afyon Belediyespor in Turkish League. Sammy Mejia nailed game-high 31 points and led Tofas to a 95-74 home win over Afyon Belediyespor on Day 18 of Turkish League. Mejia shot 7-10 from behind the arc while also adding five rebounds and four assists. Frank Elegar followed him with 17 and Diante Garrett with 15 points. For Afyon, Altan Erol and Robert Carter scored 15 points each. Tofas improved to 12-5 as fourth-placed while Afyon stayed near the bottom with a 4-12 record.